Who exactly were these two kids and how were they connected to his uncle? Who had posted the picture? 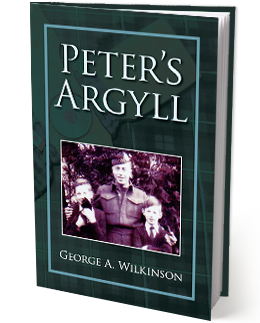 Let us delve into this interesting tale told by author George A. Wilkinson entitled PETER’S ARGYLL!